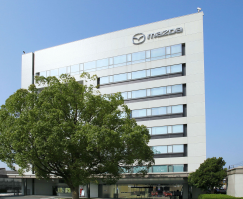 Mazda recalls 71,000 vehicles to replace passenger frontal Takata airbag inflators. January 20, 2018 — Mazda is recalling about 71,000 vehicles in three recalls as part of a Takata airbag recall expansion of 3.3 million airbag inflators at risk of exploding when they deploy, even in a minor crash. The National Highway Traffic Safety Administration (NHTSA) breaks down different parts of the country into "Zones." 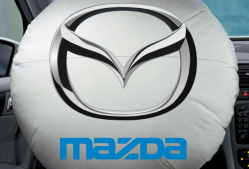 The recall should begin March 9, 2018, when Mazda dealers will contact owners about having the front passenger airbag inflators replaced by dealers. 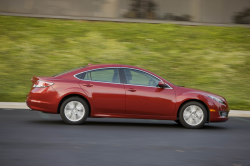 Mazda's number for this recall is 1317F. 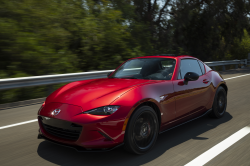 Mazda's number for this recall is 2018A. Mazda's B-Series truck recall number is 2118A. 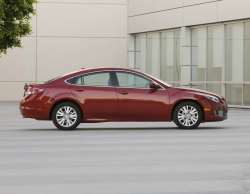 Owners of the recalled vehicles may contact Mazda at 800-222-5500. Keep up with the latest airbag news by checking out the CarComplaints.com Takata consumer guide.